Oh dear. 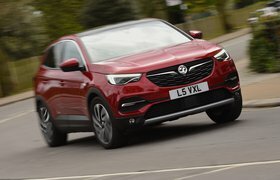 I'm only a month into my ownership of the Grandland X – the largest of Vauxhall's X-named trio of SUVs – and a couple of things have gone wrong. The button for the panoramic roof has stopped working, and the sensors which control the adaptive cruise control become clogged. Now as it transpires, the latter has been caused by nothing more than a dirty front end, a result of the many motorway miles we What Car? 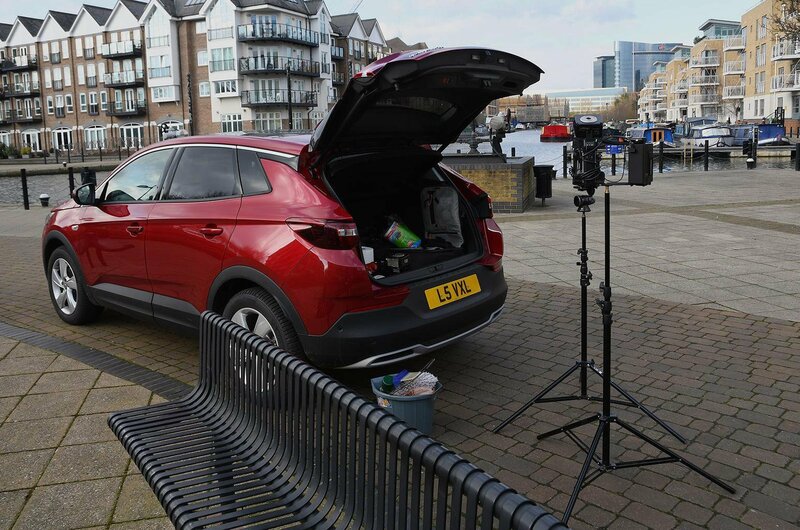 photographers cover on a weekly basis, but my confidence in the Grandland X has been shaken nontheless. However, if there’s one thing I’ve learned from testing cars over the past 20 or so years, it’s not to judge a car too quickly. And I seem to be bucking the trend when it comes to reliability, because if you look at the results of our 2017 Reliability Survey, Vauxhall as a brand came 18th out of 32 car brands, beating the likes of Mercedes, Jaguar, Renault, Seat and Volkswagen. And it's good news if you look at reliability figures for the smaller Mokka X, which is – according to our data – the 10th most reliable small diesel SUV you can buy up to three years old. 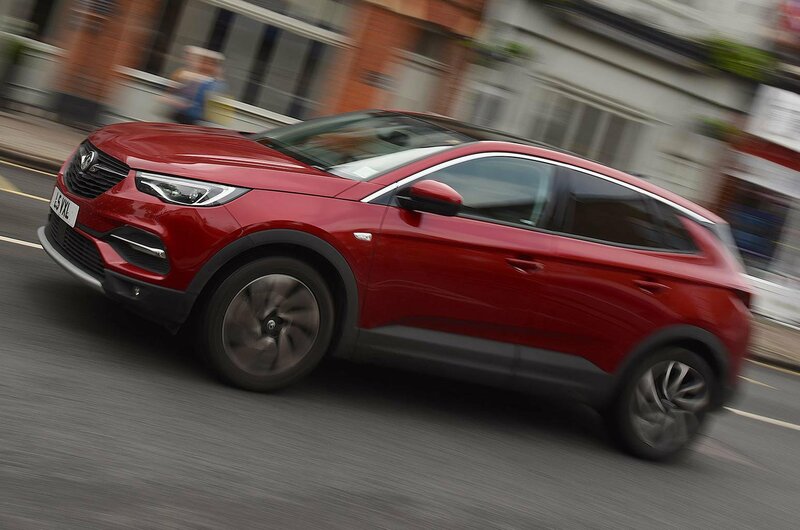 It's also worth knowing that, like all Vauxhalls, our Grandland X is covered by a three-year, 60,000-mile warranty. 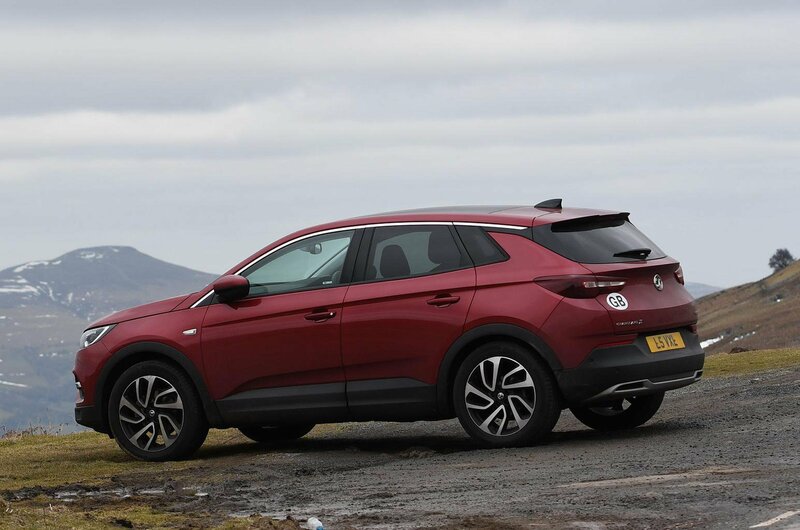 Although we're still getting used to the Grandland X, it's already proved itself as a practical workhorse. Its boot, although not the biggest in the class, is still pretty sizeable and has no awkward intrusions, so it's perfect for when you’re loading heavy suitcases into the rear. Plus, Elite Nav trim comes with a ski hatch, which is not only great for – you guessed it – skis but also brilliant for light bars and other awkwardly shaped items that us photographers usually carry.